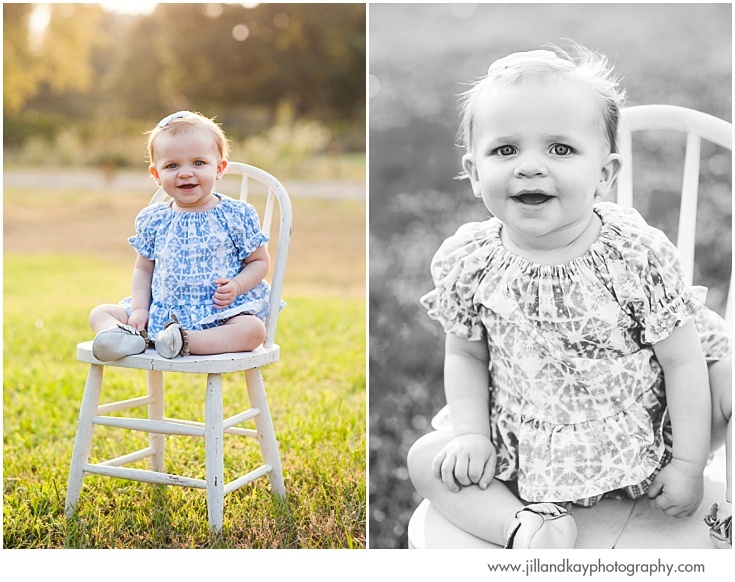 We will forever love the warm Texas days that pop up in the midst of what should be a cold season. 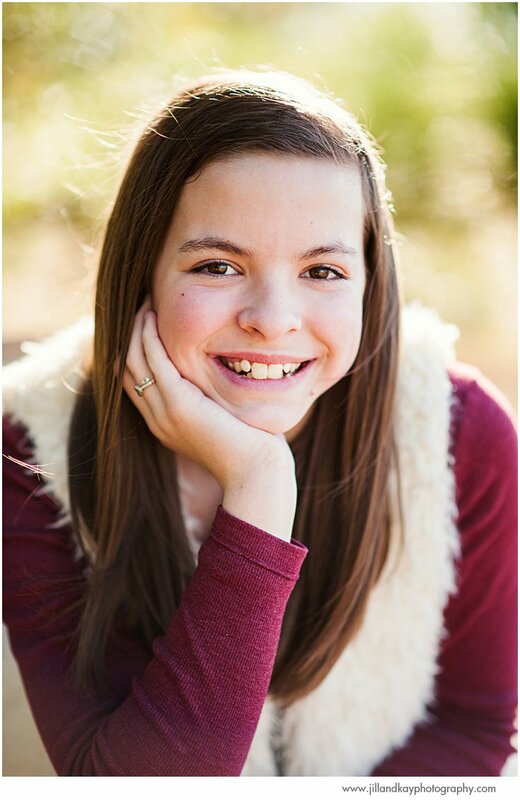 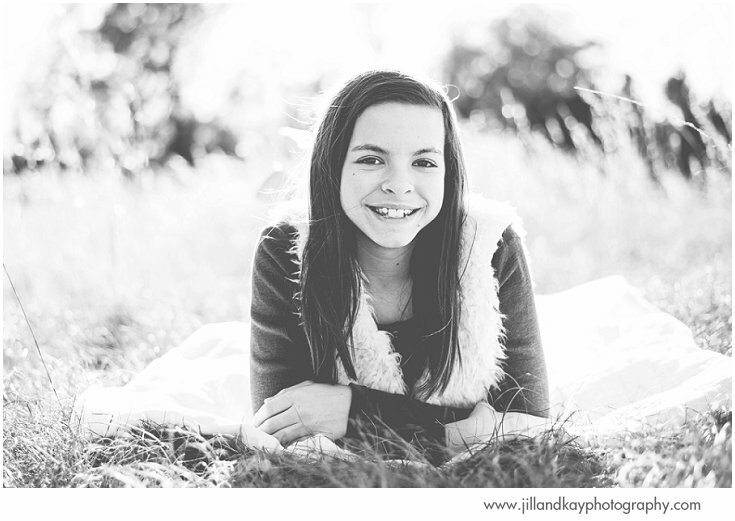 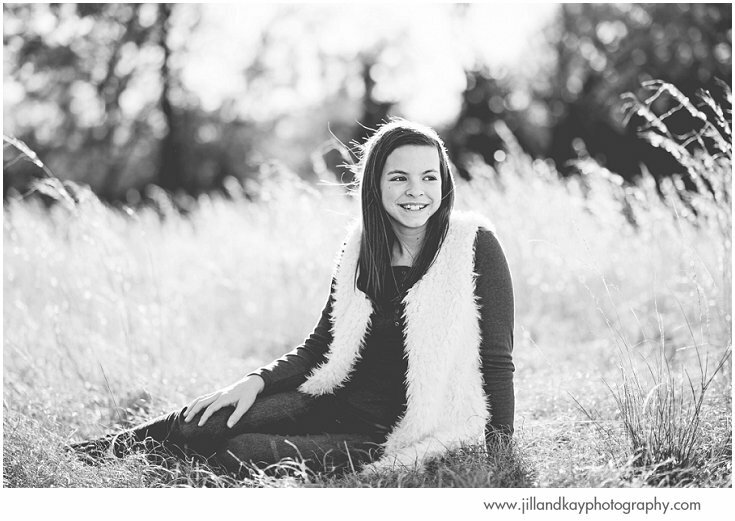 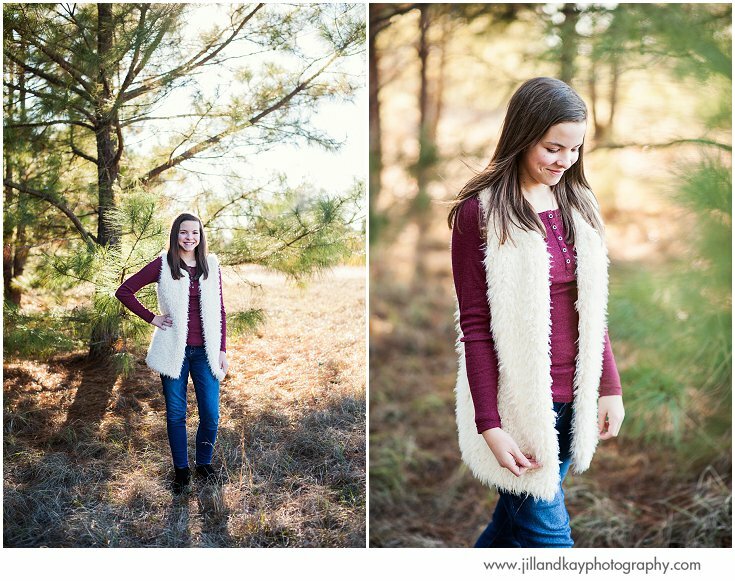 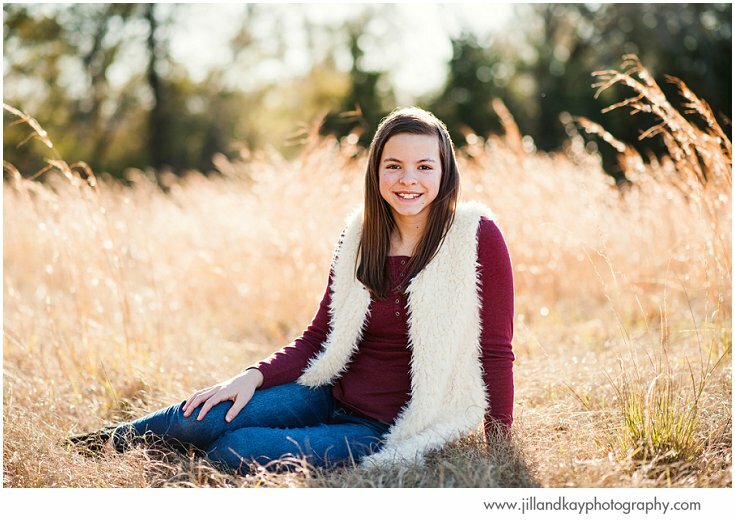 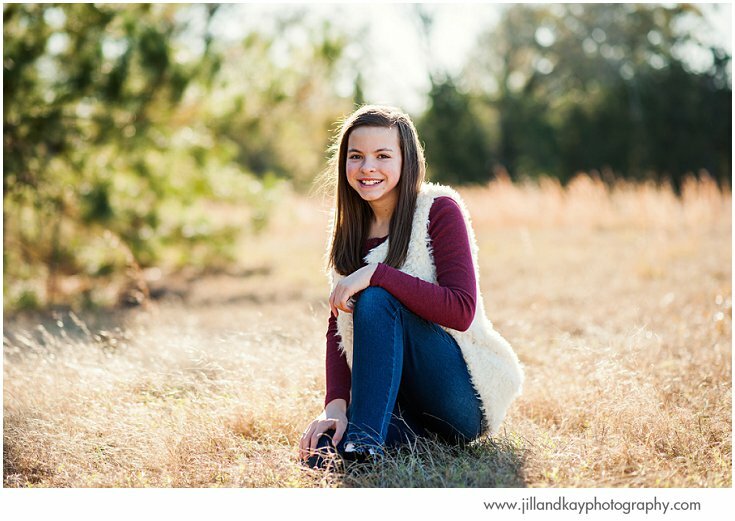 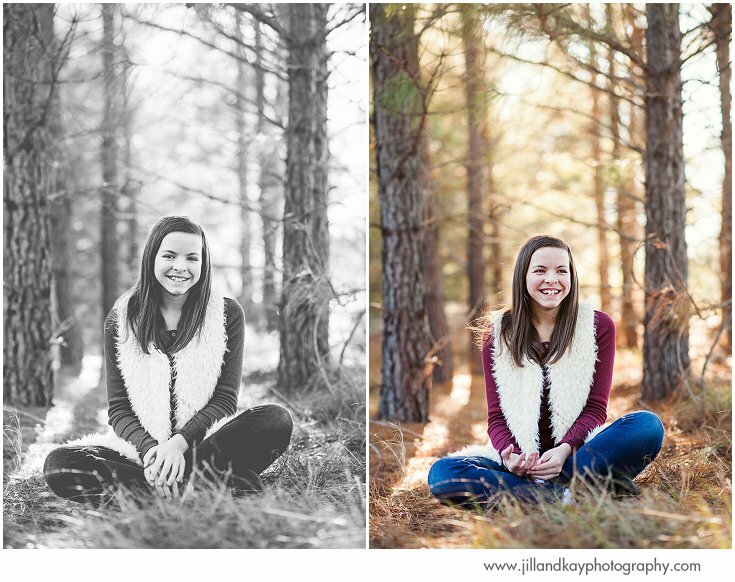 And we were thankful for just such a breezy day for Abby's mini session! 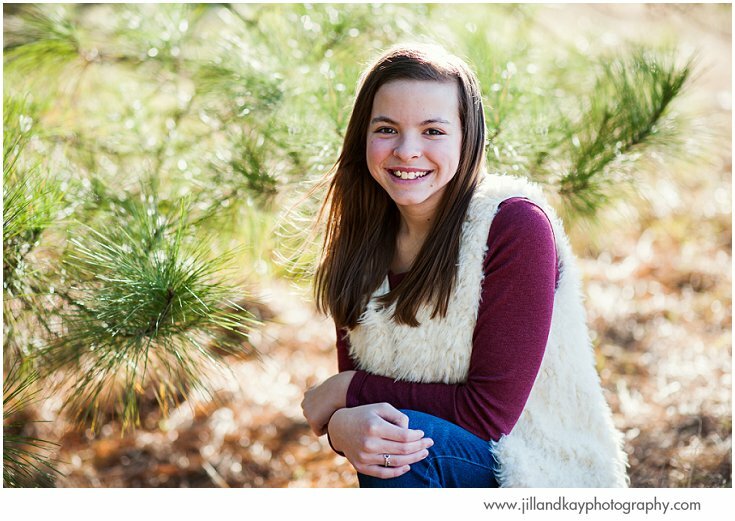 Couldn't ask for a sweeter gal to be in front of our cameras!